Formed in the early 70's, M&R RUSH signed with the same Chicago-based management then guiding another local Chicago group called STYX for whom M&R Rush opened a string of concerts for in the early years. In 1980, WLUP-FM aka "The Loop" radio in Chicago chose M&R Rush for their first hometown album. The song "Rock & Roll Chicago," written and performed by M&R Rush, became a #1 hit on the station's play list and remains a fan favorite! 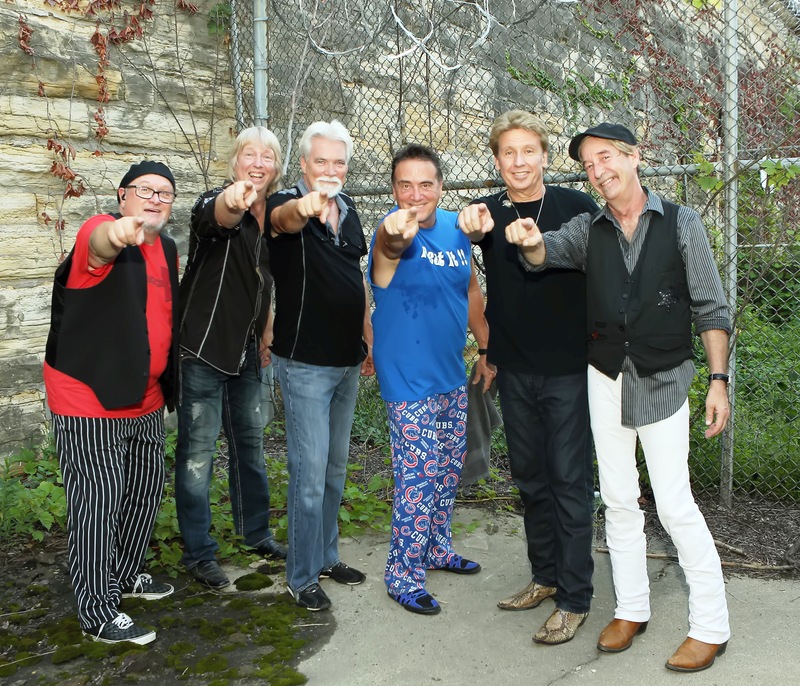 Today, the original line-up continues to rock 'n' roll throughout the Midwest annually and has amassed a seven album catalog, including 2018's "Between The Lines." Their live shows mix original songs with covers by Styx, Journey, Head East, Kansas and other bands sharing their classic sound. 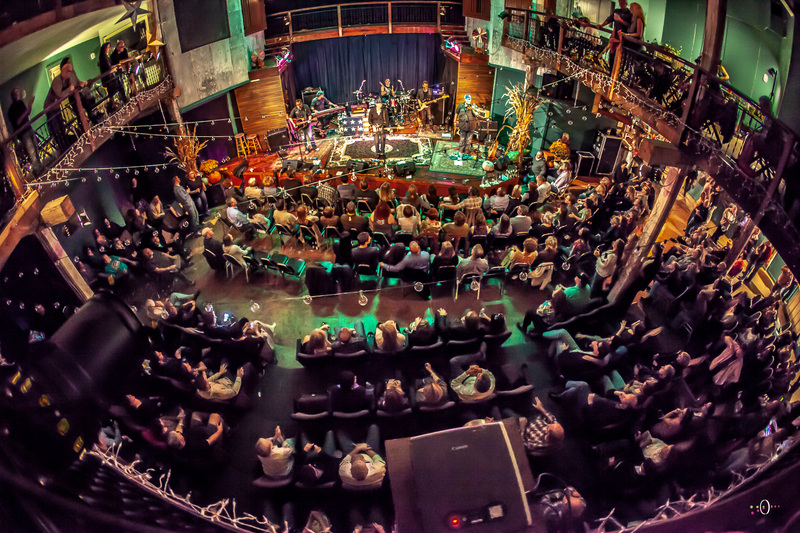 This date marks the second performance at Acorn Theater by the group, who packed the venue for their 2018 Holiday Party.